Yves Firlan is an Avatar who scours Second Life® searching high-quality Freebies for men (Freebies are virtual items free of charge) and post them on his Blog Fashion Freebies for Men. Some days ago, he visited the virtual Alexa Shopping Centre in newBERLIN and got some ARMANI sunglasses from eyecatcher. Berlin´s biggest Shopping mall,the ALEXA at Berlin Alexanderplatz is also accessible via Second Life® since november 2007. 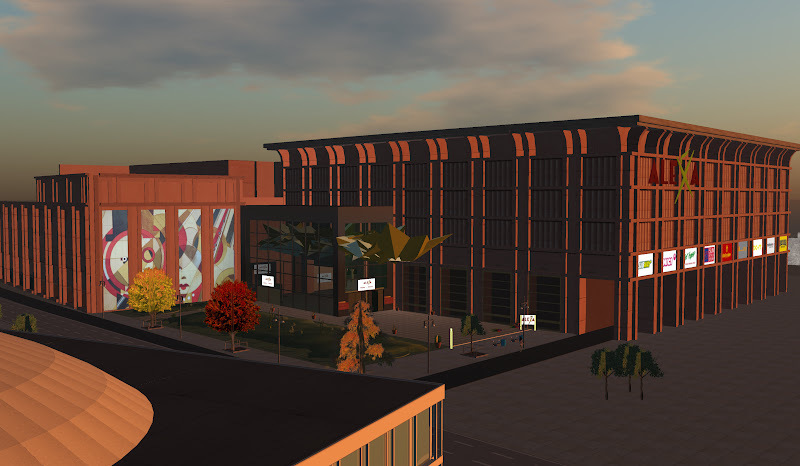 It was the first mall being reproduced in Second Life® and is located in newBERLIN at its original spot, the Alexanderplatz. The virtual ALEXA is equipped with stores that already have branches in the real center. 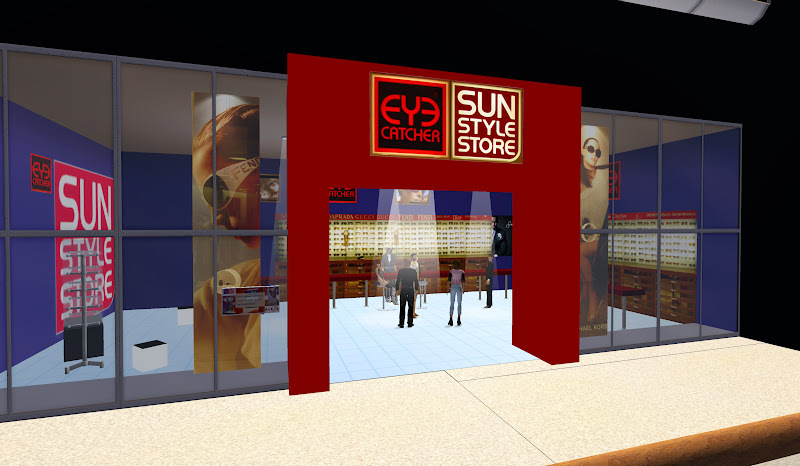 Visitors can stroll through shops that offer free virtual products that are copies of real items. So, this is a place for Freebie Hunters indeed!! Visit now ! !